James Dwight Dearman, of Fort Mill, S.C, passed away unexpectedly on Wednesday May 24, 2017. Mr. Dearman was a great friend of ASMC and will be dearly missed. In 1979, Mr. Dearman was one of a handful of people, some having adult children diagnosed with Autism, who formed Mecklenburg Autistic Group Homes, later renamed Autism Services of Mecklenburg County, Inc. 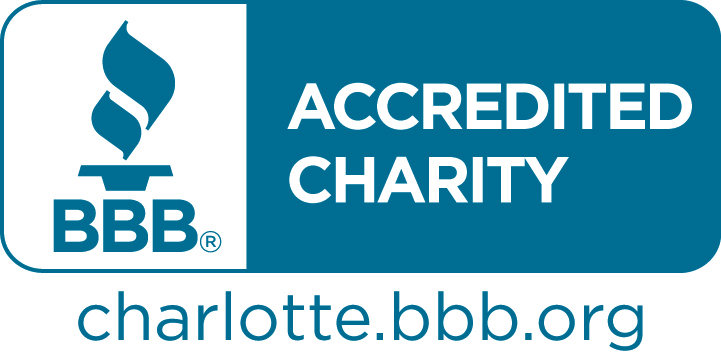 The first group home that they opened on Park Road in Charlotte is believed to be the first group home in the United States specifically for adults with Autism. Under their supervision, it was also one of the first four group homes in North Carolina to be Accredited as an ICF group homes. 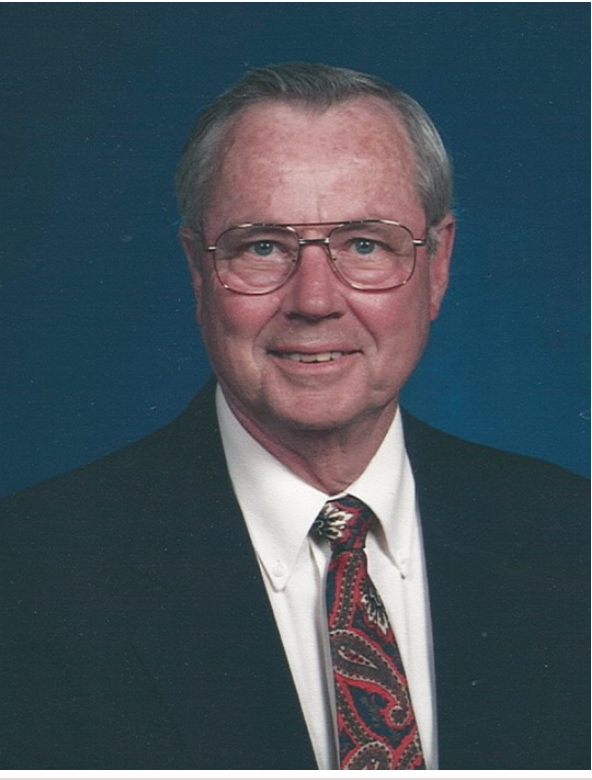 Mr. Dearman served on the Board of Directors from 1979 until 2008; holding the Office of Treasurer for most of that time. He was well known and very appreciated for all of the time and effort he has contributed to Autism Services of Mecklenburg County, Inc.